Many things are said by many people -- among them negative things, usually by people with agendas and people who haven't even bothered to pick up the book and read it for themselves. Fortunately, the readers are speaking out and giving their reviews. It's the readers whose views mean more, of course, since they have spent the time to read and give a thoughtful response to the hard work of all involved. 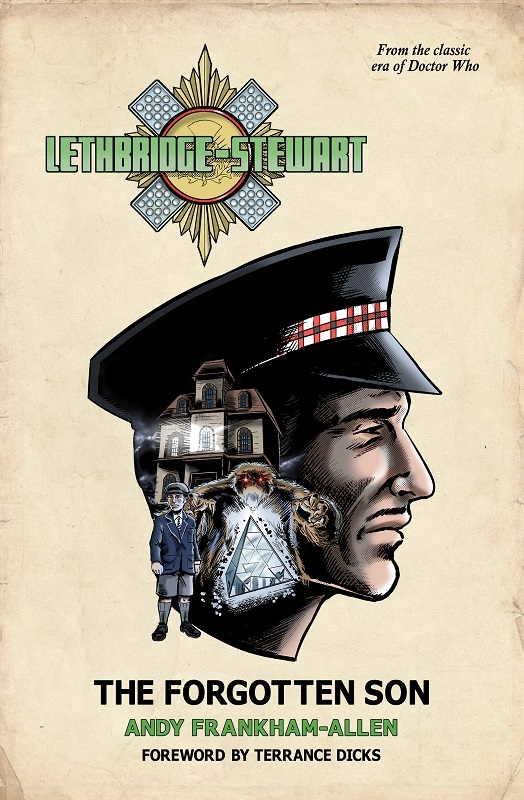 So, a personal thank you from me, and a thank you on behalf of everybody at Candy Jar Books who worked hard on launching the Lethbridge-Stewart series and continue to work hard on its future.